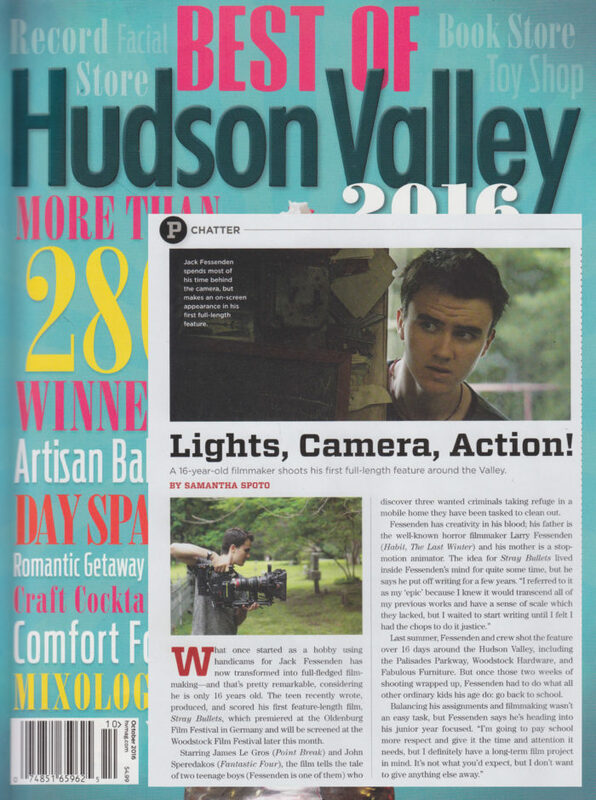 Hudson Valley: Lights! Camera! Action!